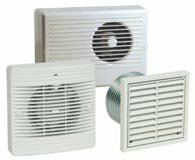 MEV (Mechanical Extract Ventilation) is a Central Extraction System that falls under "Type 3" systems in Part F of the current Building Regulations. 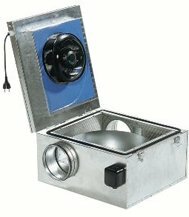 It works by utilising one central fan unit located in a cupboard or loft (or even in a cooker hood) which is working all the time gently extracting from all wet rooms such as Bathrooms, Utility Rooms, Cloak Rooms and Kitchens. 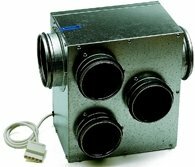 Because of this you don't then need a separate fan unit in each bathroom or cloakroom, and you only need one exhaust point through either the roof or the external wall of the property. 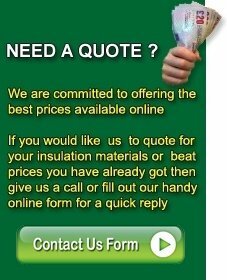 You will still need to ensure that your windows in the property have suitable trickle vents specified to allow fresh air back in to the property to balance the waste air being extracted out. 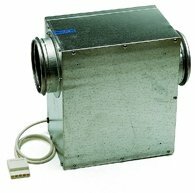 Many of our MEV units and Duct Fans are SAP Appendix Q approved and feature Low Energy DC motors which would give low SFP figures for your "Code For Sustainable Homes" calculations. MEV units are usually controlled by either a three speed wall mounted controller or a simple switch for normal or boost operation. Maintenance on these units is minimal as there are no filters but the unit itself needs to be located in such a way that it can still be accessed for maintenance. 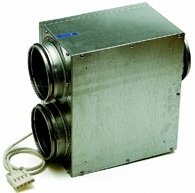 In addition to Central Extract systems , Insulation Warehouse can also supply standard bathroom and kitchen extract fans and any associated ducting and ceiling valves that you may require. For further information on MEV Central Extract Systems please do not hesitate to call our sales office on 01793 791010 or fill in our online Enquiry Form with your name and contact telephone number along with which products you are interested in and one of our sales staff will contact you to discuss your requirements.